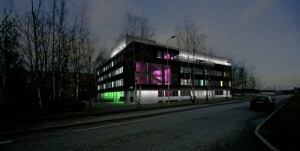 Riga Technical University is the oldest technical university in the Baltics. Founded on October 14, 1862. Since 1862 the University has been successfully reorganising its study processes to ensure compliance of academic and professional tertiary education focused on the branches typical for the national economy of Latvia with the requirements of the European Union. 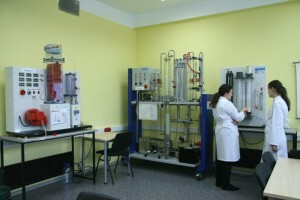 The study programmes offered by the RTU have undergone international expertise and are officially accredited. 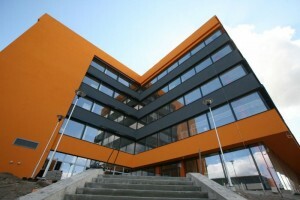 The Riga Business School is a management–education institution within Riga Technical University. 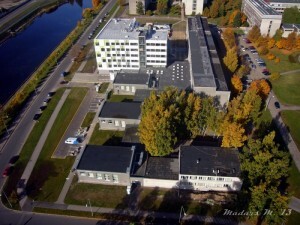 It was founded in 1991, in close cooperation with the State University of New York at Buffalo (USA) and the University of Ottawa (Canada), and it was the first higher education institution in the Baltic states that offered Master of Business Administration (MBA) programs in English. 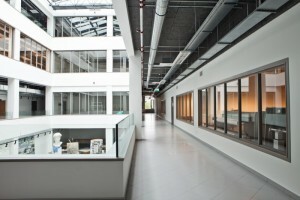 The school currently has more than 800 MBA graduates, mostly middle- and upper-level level managers both in Latvia and abroad. The education standards and structure are adopted from the North-American style MBA, which contains case studies, working in groups, and active participation in classrooms.